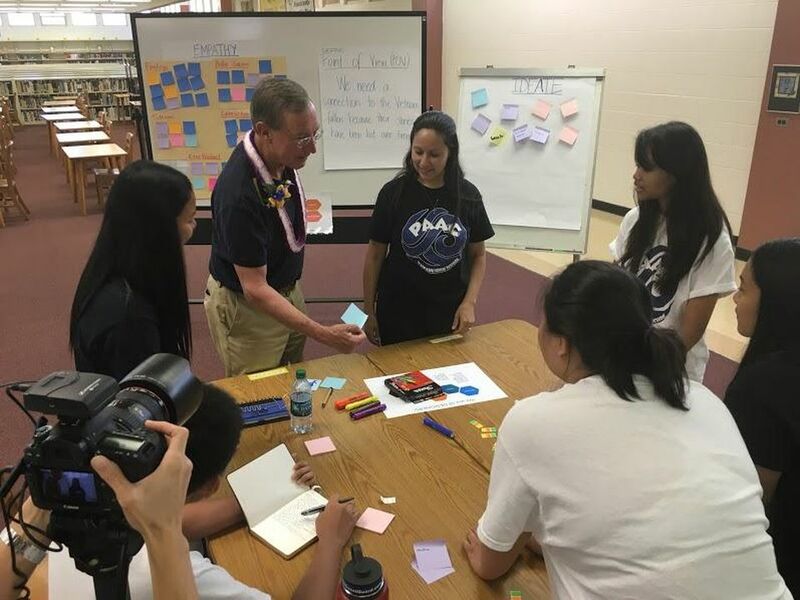 “Dintersmith found these innovative new ways of teaching and learning and discovered a vision of what school could be―and a model for transforming schools throughout the United States and beyond. He also noted that teachers and parents don’t have to wait for an education revolution. 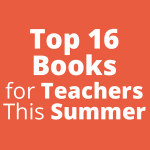 Teachers can readily implement small changes that can make a big difference today. 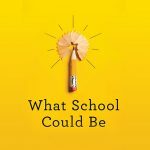 In his new book, What School Could Be, Dintersmith offers a unique vision about the education system, and the potential accomplishments teachers and students can make together when parents and administrators trust them.